If you’ve ever taken a look at your mother’s wardrobe, you know that every Indian woman has a collection of silk sarees. Sarees are quintessentially Indian and well-loved, but silk sarees? They’re the epitome of class. A pure silk saree is a style statement, something you’d wear for events and weddings, or just on days when you want to feel special. Before you start your own collection of silks, you need to know more about the different kind of silk sarees you’ll find in stores and online. So here’s a guide to some of the silk sarees that are available in India. Traditionally made by weavers in the city of Kanchipuram in Tamil Nadu, these sarees are made of some of the most vibrant silks you’ll find. 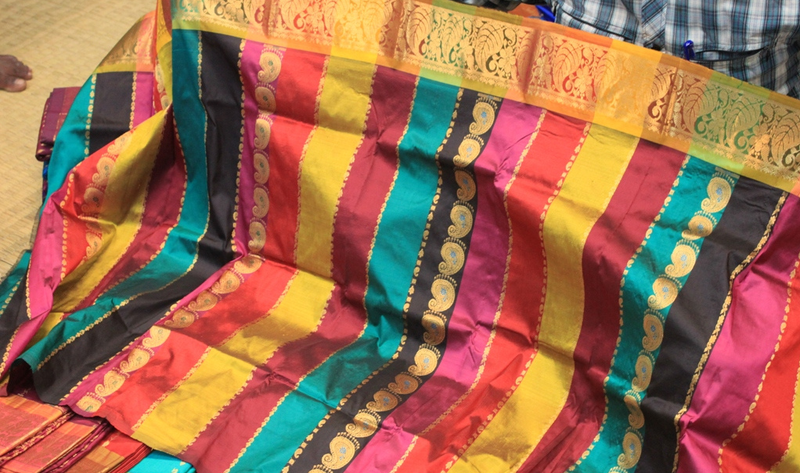 The beauty of the saree is in the colour contrasts and the woven designs, which range from temple borders to stripes, checks, and floral buttas. Usually, the body, border, and pallu are woven separately and then woven together into a single saree later. Pure mulberry silk threads are used to weave a saree, and the heavier ones are usually worn for events like marriages and festivities. Even someone completely clueless about sarees will have heard about Banarasi sarees. Whether you go out to the shops or prefer online saree shopping at websites like Rediff.Com, Banarasi sarees are among the most easily available silk sarees due to their popularity. With its rich zari and intricate embroidery, this particular saree is usually only worn for important events. 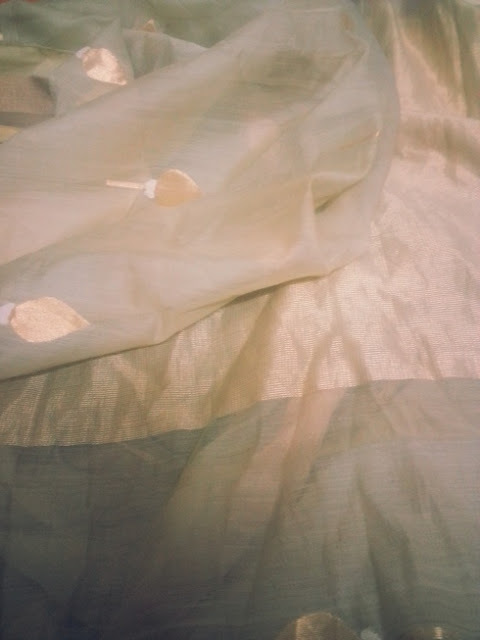 There’s no such thing as a plain Banarasi saree. 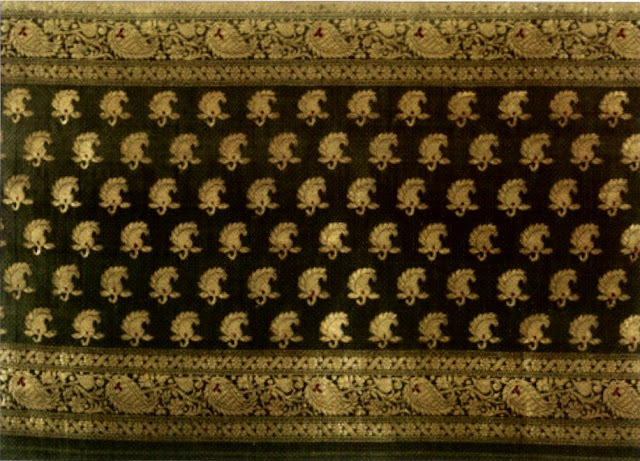 The motifs used are typically Mughal inspired, so you’ll find a lot of flowers and foliage embroidery. The accuracy and beauty of the detailing are what set a Banarasi saree apart from the rest. Made from very fine silk threads, this saree is named after the Paithan town in Maharashtra where it is hand woven. A Paithani saree will always have a visibly glossy finish, and have the peacock design on its pallu. 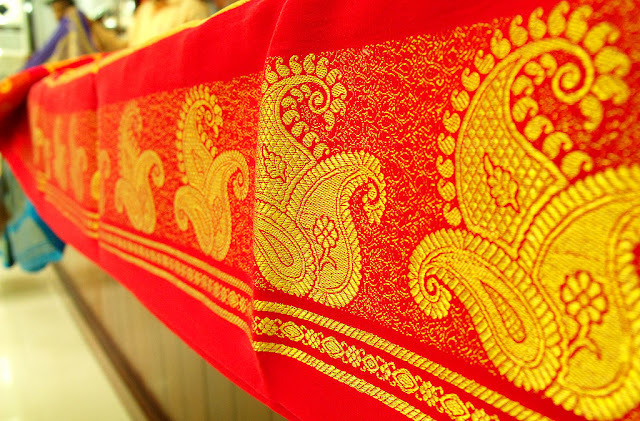 The silk is often dyed in bright colours, and a shifting of the saree’s colour, known as the kaleidoscope effect, is common. If you’re going to a party and want to be the centre of attention, then this is the saree you’ll want to don. Mysore silk sarees are extremely popular, especially in South India. Characterised by its silk and pure gold zari on the sarees with a zari border, Mysore silk sarees are available at different ranges, which makes them one of the more affordable silks in India. The weavers who work on Mysore silk sarees are always trying to come up with new designs and types of embroidery. So when you’re looking for more contemporary designs in silk, Mysore silk sarees are your best bet. Chanderi silk sarees are some of the lightest silk sarees around. Simple yet striking, these versatile sarees can be worn to all kinds of occasions. You won’t need to shelve them away till you’re invited to a wedding. Originating in Chanderi in Madhya Pradesh, these sarees are characterised by their traditional floral and coin motifs, sheer fabric, and easy-to-drape nature, which makes them perfect for Indian summers. You could dress them up with heavy traditional jewelry, or with delicate earrings and a simple pendant. Now that you know all that you need to about silk sarees, it’s time to get started on your own collection!